Can you afford not to have professional facilities maintenance services? – MDS Builders, Inc.
Can you afford not to have professional facilities maintenance services? 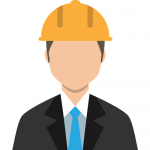 Can you afford to skimp on professional facilities maintenance services? The short answer is no! Facilities maintenance services are absolutely essential to the long term feasibility and profitability of any building. You might think that routine maintenance and repairs at your facility are an annoyance, but if you don’t get into a habit of paying immediate attention to them, the costs will quickly add up! Building or facility maintenance can be tricky. One small problem can lead to the next and before you know it, you’re wading through maintenance chores and mounting bills with seemingly no way out. 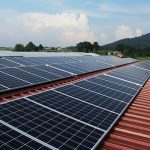 Not only can this be a financial drain and a stress on you and your business; it can ruin the customer experience at your facility if it’s not kept in peak physical condition. Of course you’re busy with life, business and other pressing matters, but mounting maintenance tasks won’t simply dissolve if they are ignored. This is why facilities maintenance services are essential! This is why you need to partner with a facilities maintenance company such as MDS Builders. With a facilities maintenance company on your side, you can manage small maintenance and repairs tasks effectively and avoid out-of-control costs. Your facilities maintenance team will handle it all for you, from handy man services to larger chores such as shop fittings and fixture installation. 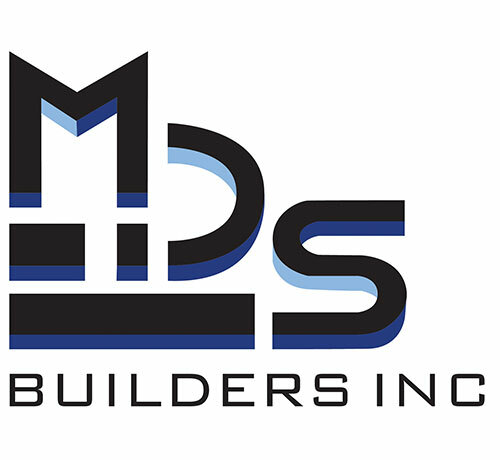 MDS Builders offers professional facilities maintenance services that benefit both tenant and facility owner. We carry out our services promptly and with the utmost best quality of workmanship. We offer our services on a 24 hour basis and offer everything from preventative maintenance schedules to landscaping and interior plant care – and everything in between. If you would like to learn more about our facilities maintenance services, contact us via email or telephone at MDS Builders today. http://www.mdsbuilders.com/wp-content/uploads/2015/09/Slider_Multi-Site.jpg 450 1600 tomsmalling http://www.mdsbuilders.com/wp-content/uploads/2018/07/mds-builders-inc-padded.jpg tomsmalling2016-07-18 09:00:062018-05-18 22:33:07Can you afford not to have professional facilities maintenance services?